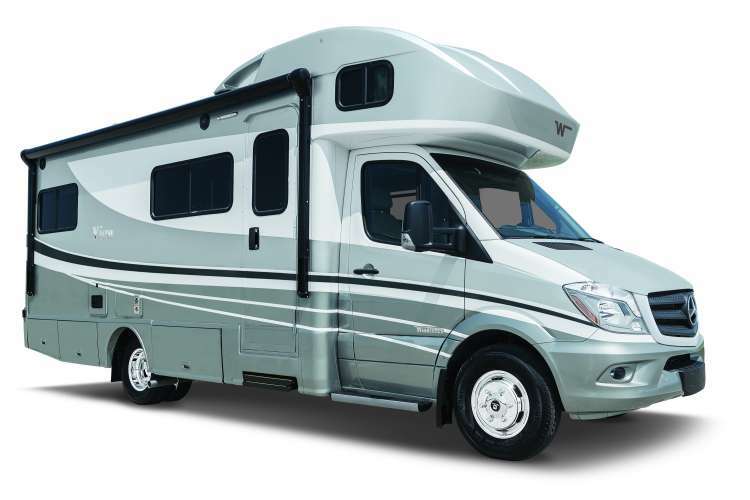 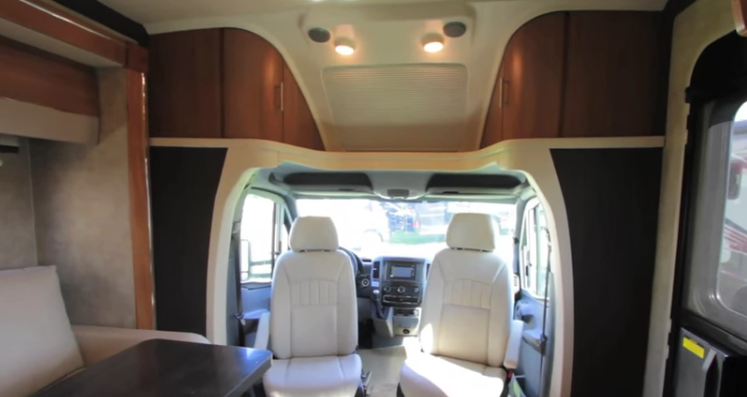 Looking for more in a Class C motorhome? 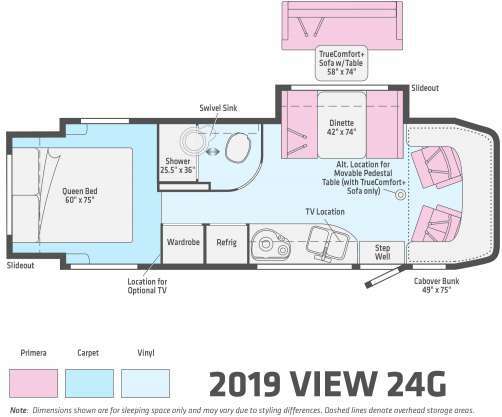 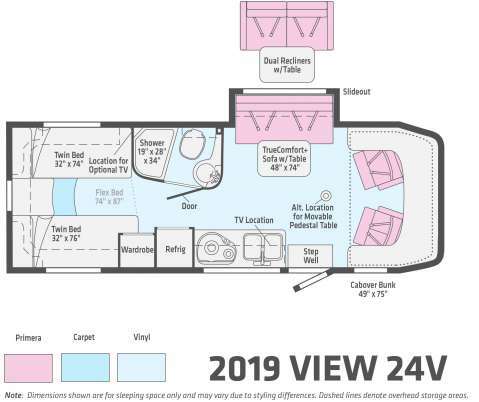 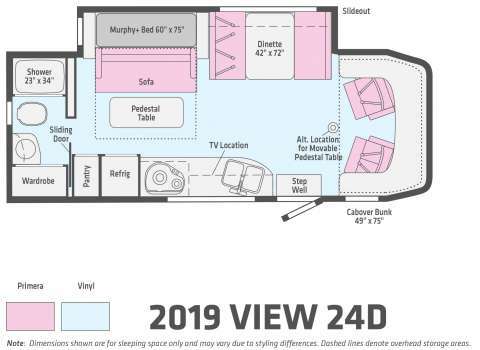 You’ll find it in the Winnebago View.® Its modest size is big on the features you love such as swivel cab seats with boosters, a U-shaped dinette in the 24J, and a large patio-side galley window in each floorplan. 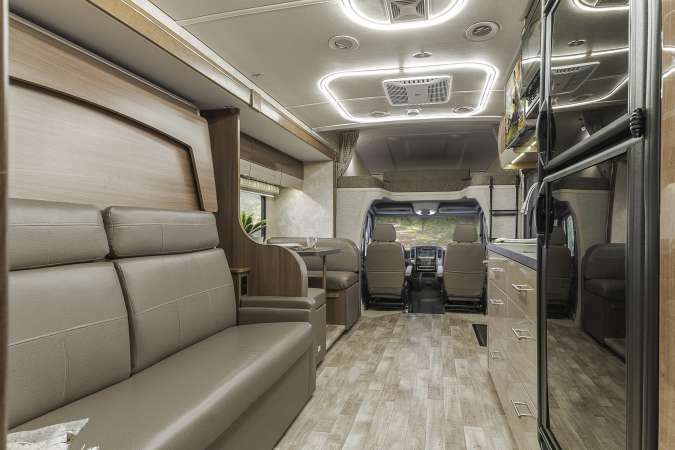 The Mercedes-Benz Sprinter chassis has built its reputation by combining fuel economy with towing power, and the View takes full advantage. 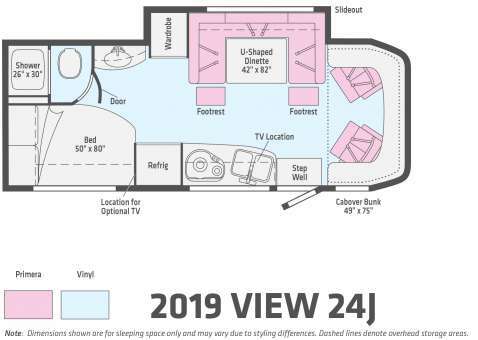 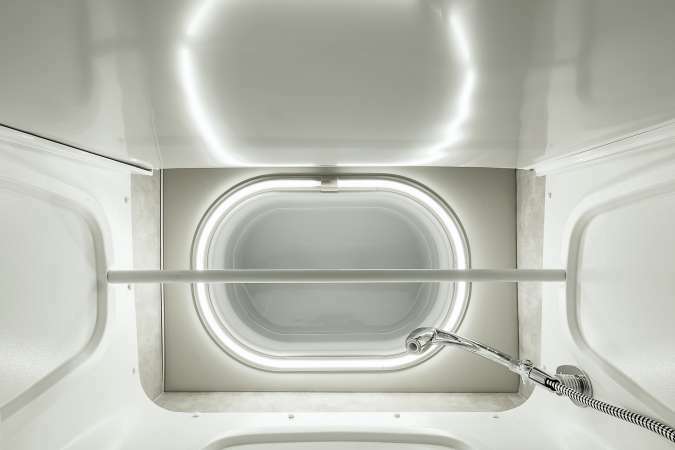 With four floorplans and your choice of flexible sleeping accommodations, there is a View ready-made for you and your traveling companions. 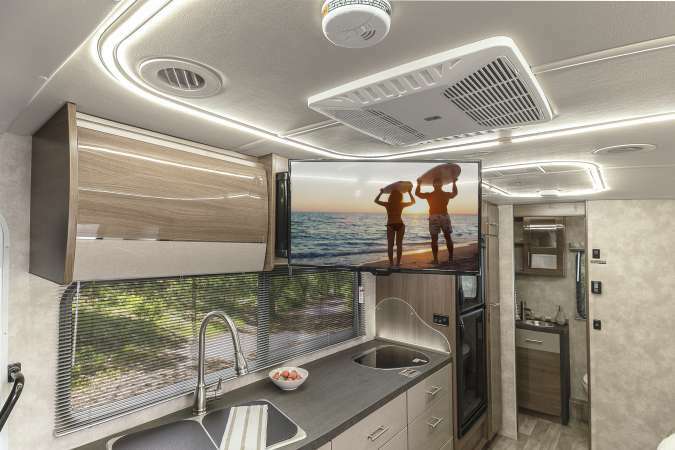 Spend time in the View and you’ll see why it’s the top-selling Sprinter Chassis-based motorhome. 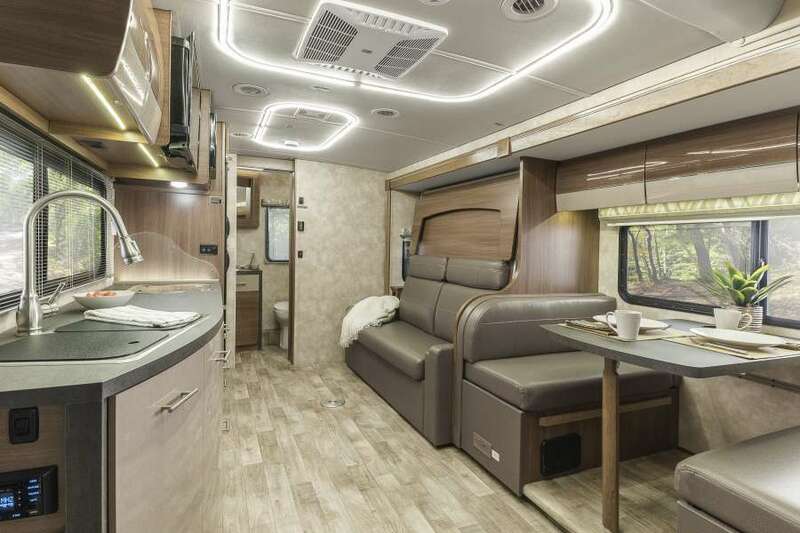 Choose from four fabric collections and choose between Aosta Cherry and High-Gloss Marbella Cherry cabinetry, each with a canvas insert.